What comes to mind when you think about cooking with a pressure cooker? Mom’s exploding chickens or grandma blowing food up the ceiling? It seems crazy that one would want to challenge that steamy, noisy beast in the kitchen. But hey, those terrifying dinosaurs are long gone! 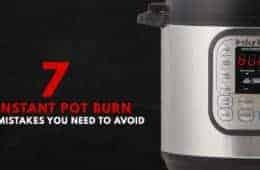 Modern day pressure cookers are quiet, very safe and easy to use. We’ve been using our two Instant Pot Electric Pressure Cookers heavily the past years and the kitchen has never been this peaceful. 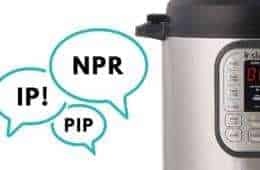 We want to get YOU excited about pressure cooking because we totally are! 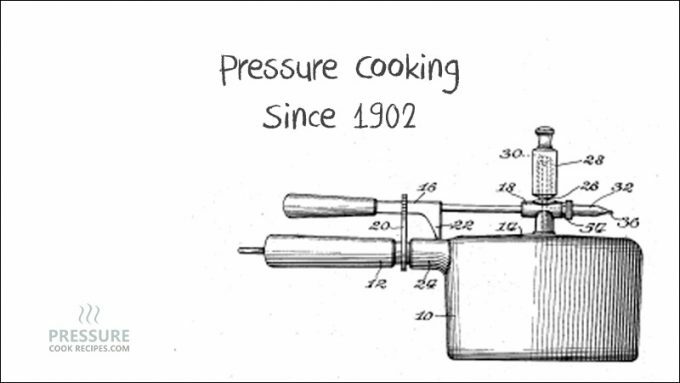 Pressure cookers have been around for over 300 years, but it was only after World War II that they became super popular. But what happened? Why aren’t everyone using them now? 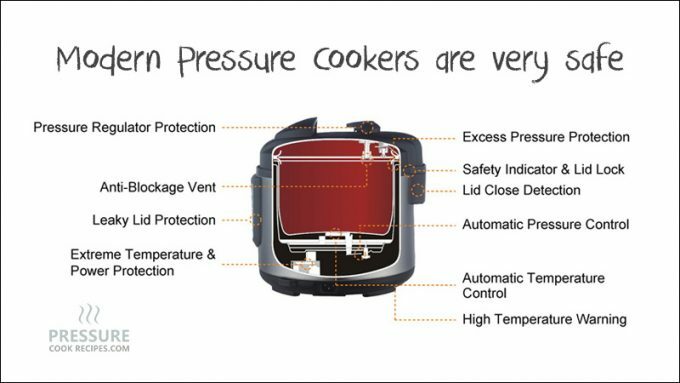 Many businesses started manufacturing faulty pressure cookers fulfilling the soaring demand. Eventually, exploding incidents happened over and over again until homemakers were too scared to use them. However, it’s starting to have a big comeback because the new generation of pressure cookers are so much safer to use. Pressure cooking is using steam pressure in a tightly sealed pot to cook food. 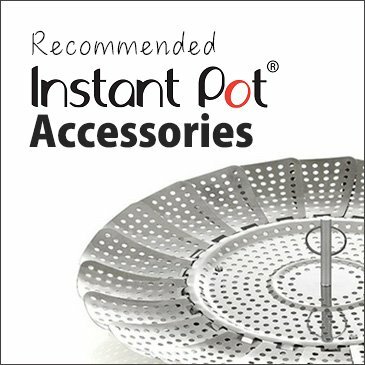 How does the steam pressure build up in the pot? When you heat up a pot, the liquid inside boils and turns into steam. When this steam is trapped in a tightly sealed pot, pressure begins to build. How does the steam pressure cooks the food? 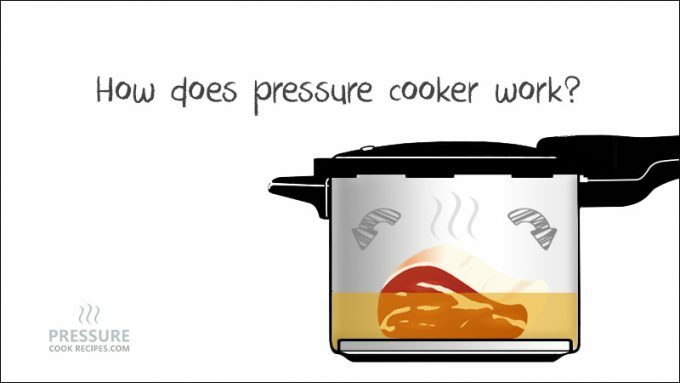 The pressure cooks the food by transferring heat energy from the steam pressure and the water to the food. 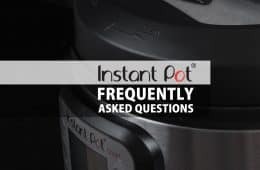 Why does pressure cooking cooks faster than most other methods? Increases the liquid’s boiling point – At standard pressure, when the liquid boils and turns into steam, the liquid will stay at the same temperature no matter how long you continue to boil it. However, you can increase the temperature past the boiling point by adding pressure. So, food cooks faster under pressure using the extra hot steam. Forces the extra hot liquid into the food – Imagine putting your hand over the boiling water compare to putting your hand in the oven. The steam is the one that immediately burns because steam is very efficient in transferring heat. With pressure cooking, it’s like there’s an extra force pushing this extra high and fast heat energy into the food. That’s why the food cooks faster than usual. Since you need a cooking liquid to create steam and pressure, this explains why cooking with a pressure cooker always requires some form of liquid. Pressure cooking is a whole new way of cooking. No doubt there’s a bit of a learning curve. But fear not! Once you get the gist of it, it’s very easy. One disadvantage about cooking with a pressure cooker is you can’t inspect, taste, or adjust the food along the way. That’s why it’s essential to follow a recipe with accurate timings. However, you may halt the cooking by quickly reducing pressure and open the lid if necessary. 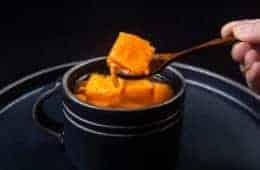 If you want specific instructions, check out our Easy Pressure Cooker Recipes and Pressure Cooking Videos. You can cook most food in the pressure cooker. However, most people use it to cook food that takes a long time to cook with conventional methods. 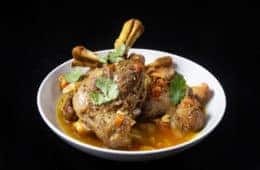 For example, food like beans, stews, tough cuts of meat, lentils, artichokes, squash, soups, mashed potatoes, whole chicken, or homemade stocks. As for cooking methods? You can use a pressure cooker to brown, boil, steam, poach, steam roast, braise, stew, or roast food. Nowadays, you can even bake in your pressure cooker! 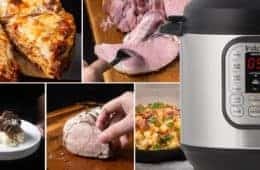 Many people who are using electric pressure cookers like Instant Pot IP-DUO60 7-in-1 Pressure Cooker are even making cheesecakes and homemade yogurt. So really, the possibilities are endless! Want some ideas and inspirations on what to cook? Check out our Easy Pressure Cooker Recipes and Pressure Cooking Videos.